The source of the spring water comes through ancient granite located 1,100m below ground and has a rich composition, certainly a gift from nature. 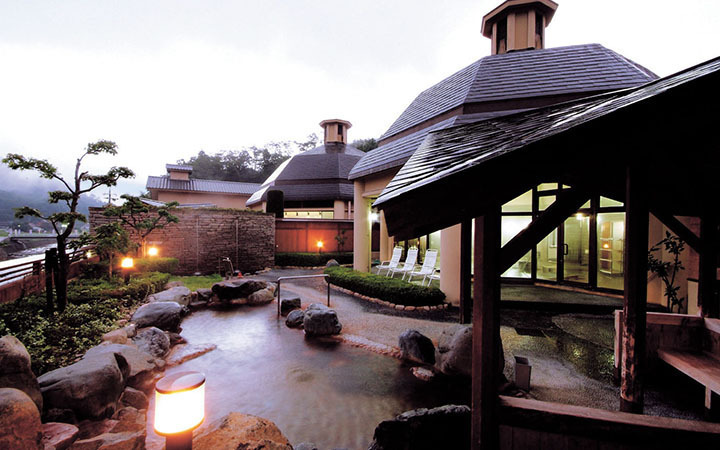 Like the hot spring’s name, “Silk Onsen”, suggests the water has a viscous texture that has a reputation for leaving the skin feeling smooth and silky soft. Take a moment to soak yourself in the hot spring surrounded by the richness of nature in the tranquility of the countryside.